In 2009 at the age of 19, Haochen Zhang became one of the youngest musicians ever to win the Van Cliburn International Piano Competition. 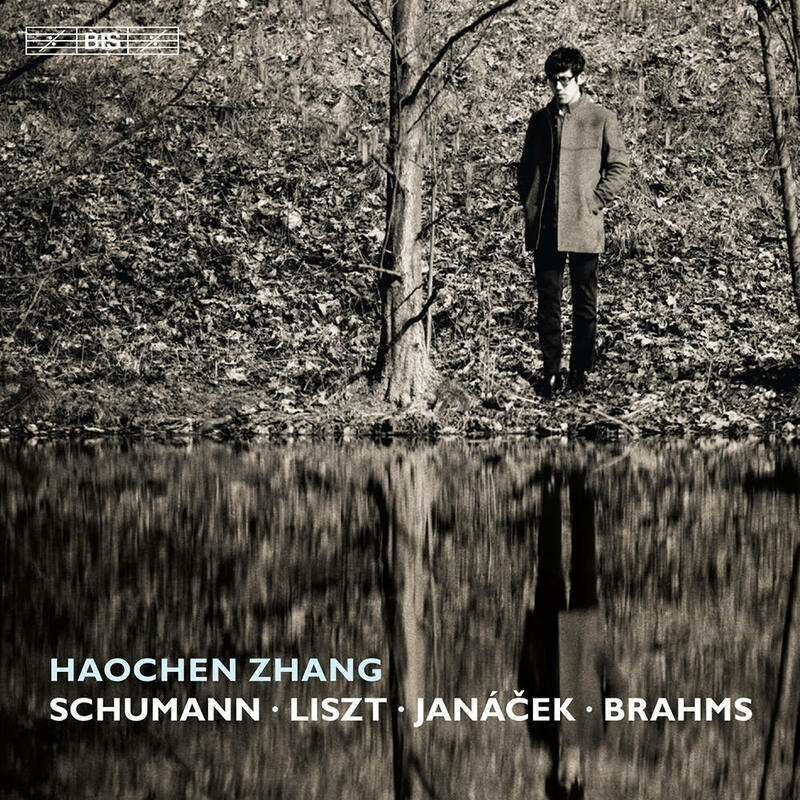 With a busy concert schedule, albums have been less of a priority for Zhang, who finally releases his debut, recorded at the famous audiophile venue the Reitstadel in Germany. Zhang devised a programme made up of works of personal significance that not only speak to him in a very intimate way, but also connect to each other at a corresponding level of intimacy, forming a unique musical narrative. The pieces all share a reflective and introspective quality, albeit reflective in different ways. The Schumann was described by the composer as "reflections of an adult for adults" and the Brahms also seems to be looking backwards, but with resignation rather than tenderness. Framed by these two, the selections by Liszt and Janáček contain overtly dramatic episodes with contemplative interludes.